Batman isn’t a stranger to clown problems. If you want anyone on your side when the inevitable clown apocalypse rains down from the heavens in garish rainbows, it’s ol’ Bruce Wayne. This masterfully edited fan trailer, courtesy of YouTube channel Adeel of Steel, shows exactly why. 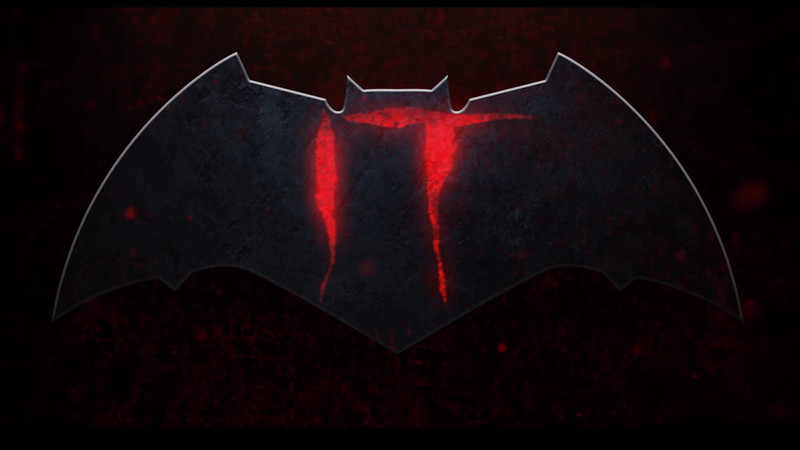 Using footage from Batman v Superman spliced with 2017's It, it makes a pretty clear argument that Batman is the man to take on Stephen King’s trans-dimensional clown horror. To wit, Bruce even has the childhood trauma to attract the monster. I especially like the touch of recasting Jesse Eisenberg’s Lex Luthor as a raving, clown-fearing lunatic here. Y’know, as opposed to a raving, alien-fearing lunatic. I’m sitting here imagining a whole continuity of Lex Luthor plotting and scheming against a supernatural clown now. Whatever timeline that is, I’d like to visit.